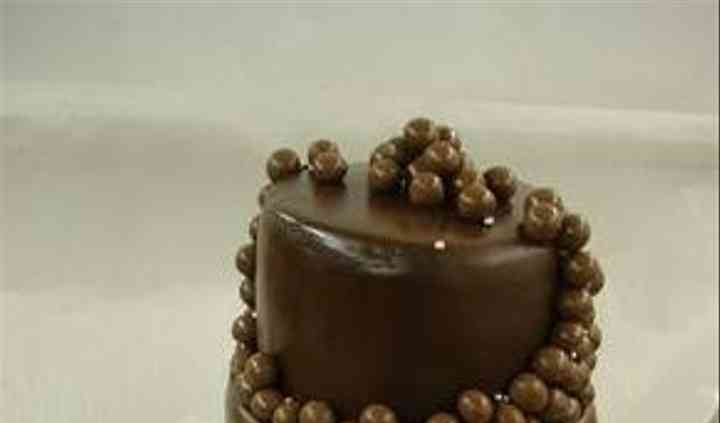 Is it possible to adapt/modify the cake? Can I use my own cake topper? Do you offer special cakes? How many flavors can I have on my cake? 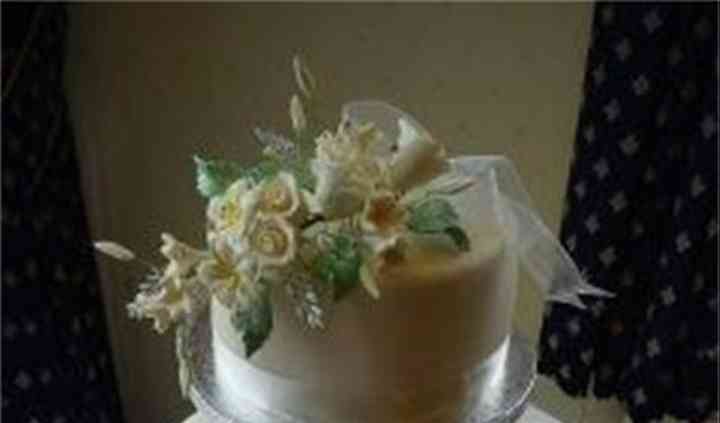 2 Have & 2 Eat are one of Shropshire's leading wedding cakes suppliers. They are a family-run business based in the historical town of Market Drayton, which is well known for its quality, taste and professional service. Sarah has been baking fabulous cakes since 1996, providing the best centrepieces for weddings and many other types of special occasions. 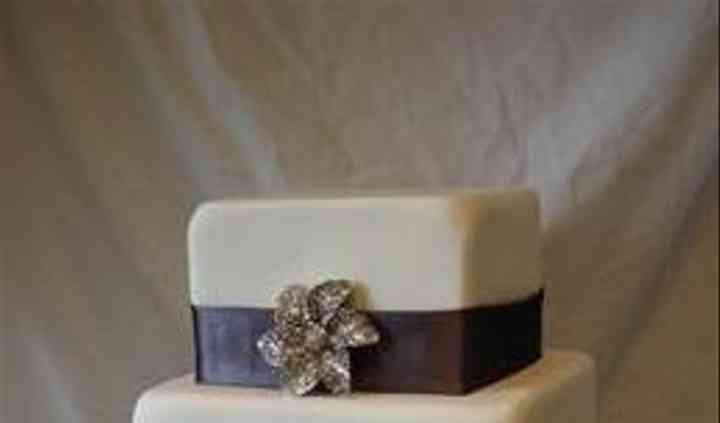 2 Have & 2 Eat will delight you with handmade and delivered fresh cakes perfect for all occasions. Moreover, they take personalised orders for weddings, which include round, square and novelty shaped cakes in 6, 8, 10 and 12-inch formats. Cakes are not the only products they create, cupcakes and cakepops are also available. At 2 Have & 2 Eat, they are available to provide services for many areas, which include Stafford, Shrewsbury, Stoke on Trent, Telford and Wolverhampton. However, if you live outside these areas, exceptions can be made upon request.